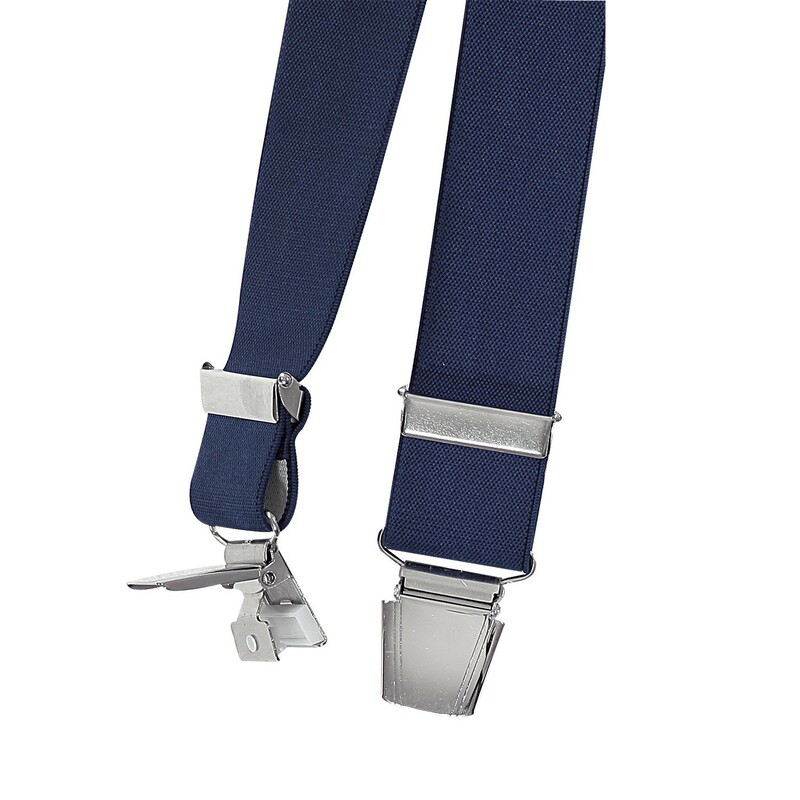 Flattering braces which let all trousers fit perfectly. 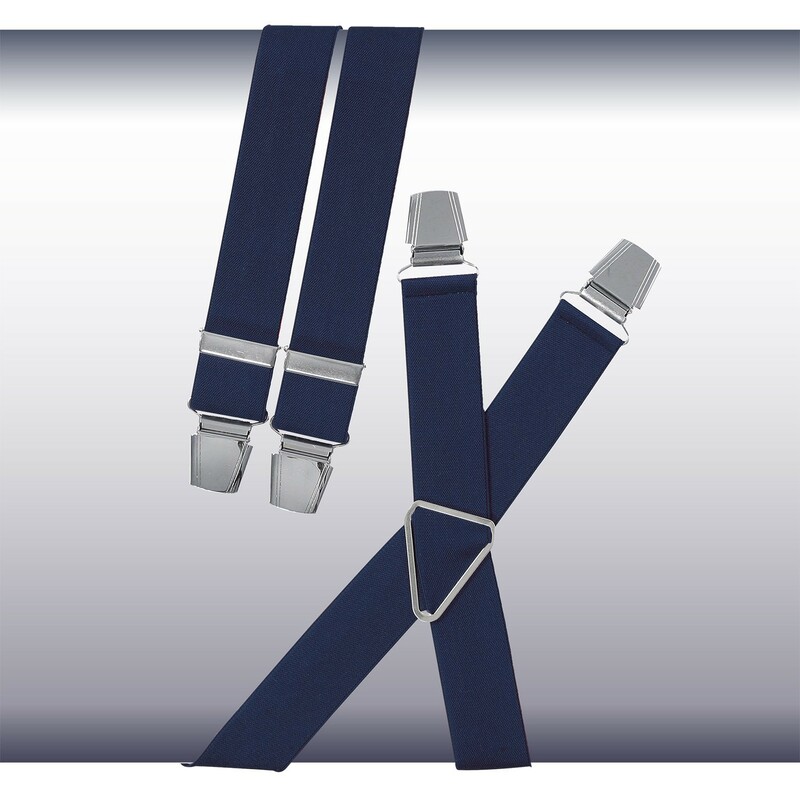 Characteristical for this braces are the wide strapes with 35 mm which ensure a high wearing comfort. Four reinforced clips and the adjsutable cross at the back also guarantee a good fit. Plus sizes from 130 cm to 150 cm are available. 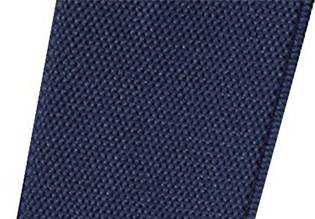 Material: 80% polyester and 20% elastane.